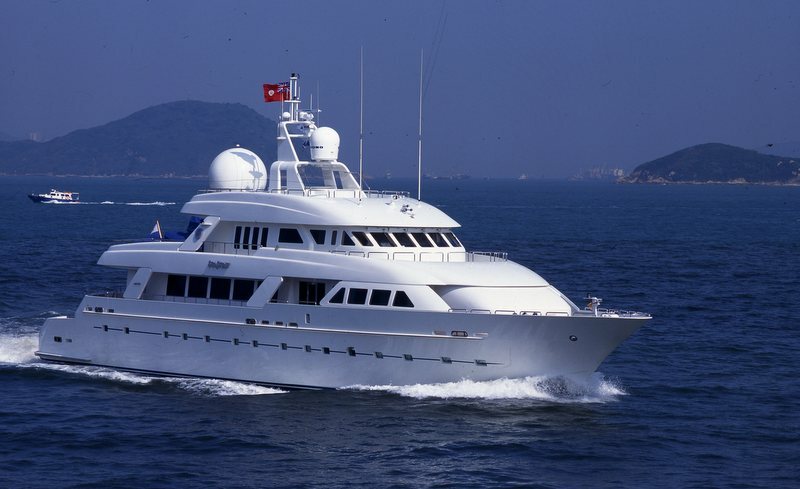 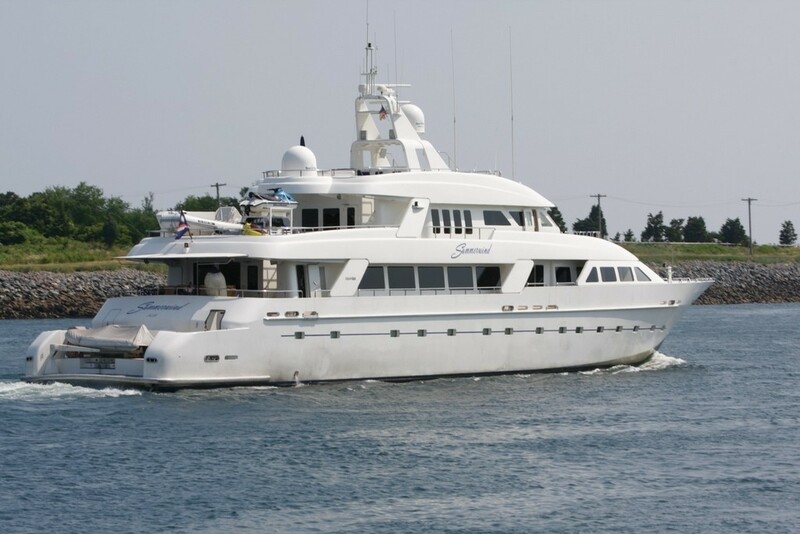 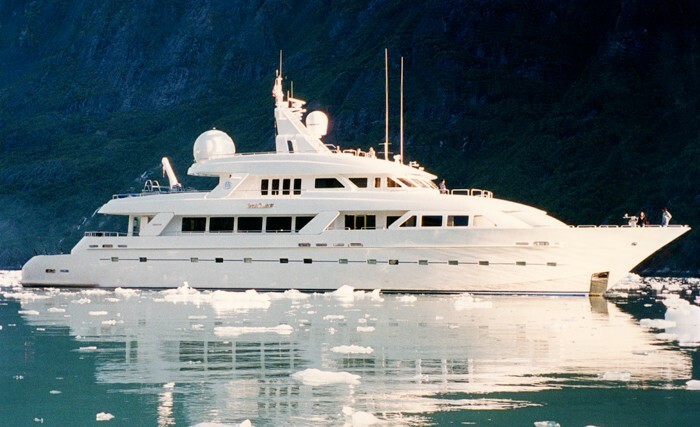 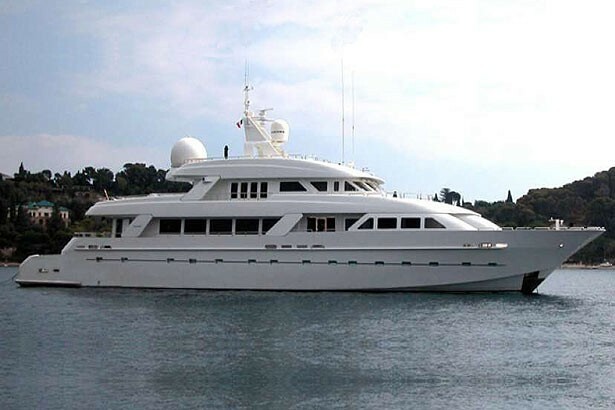 Beautifully refitted in 2015, the 1996 Cheoy Lee superyacht ISLAND HEIRESS (ex Summerwind), is a lovely and well-sized 44m (145') custom vessel, superbly penned by Mulder Design. 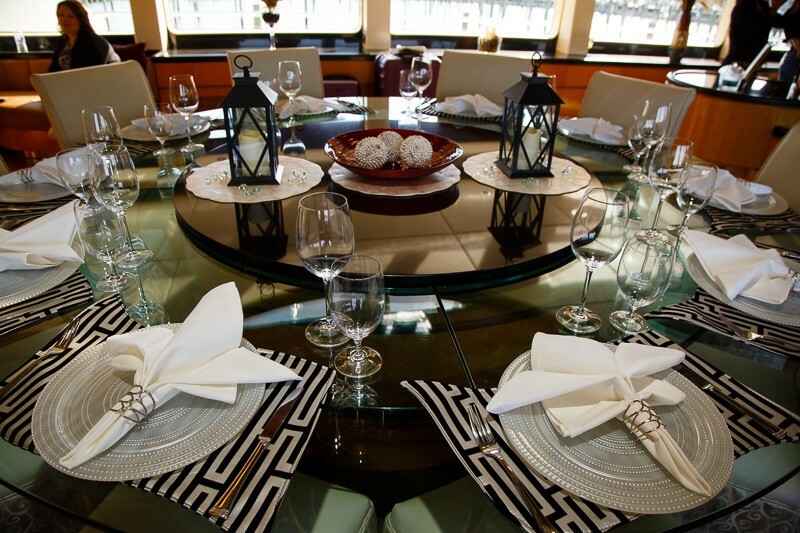 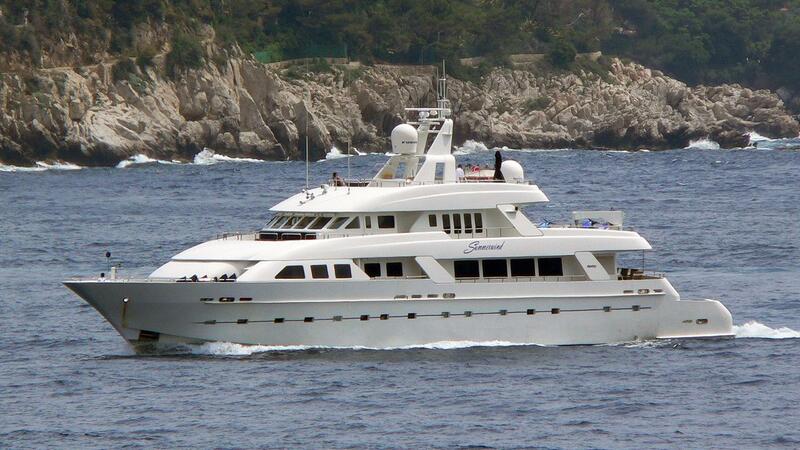 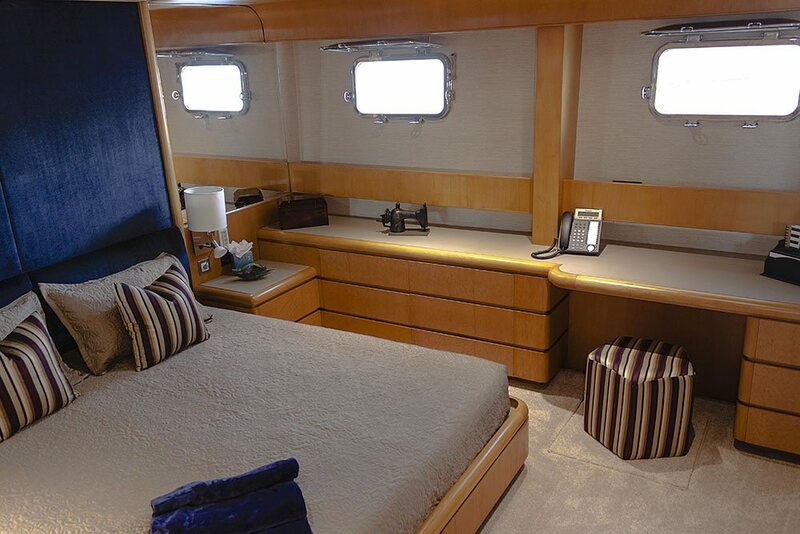 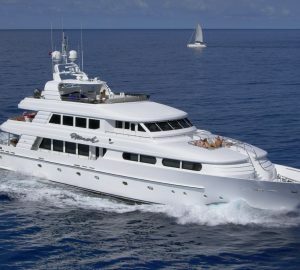 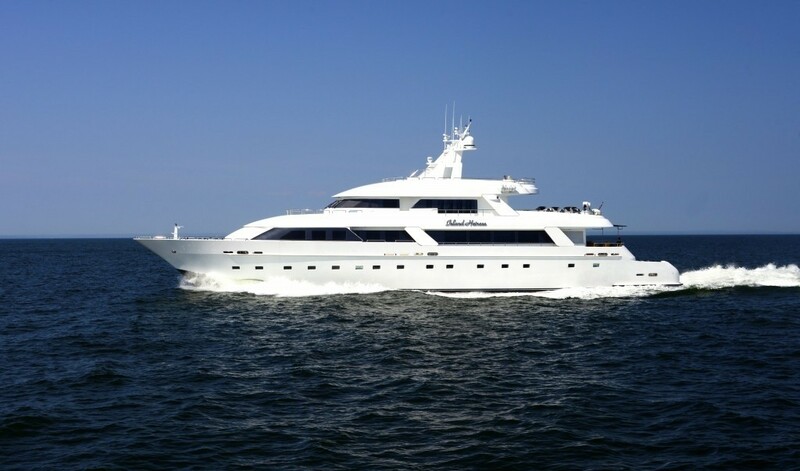 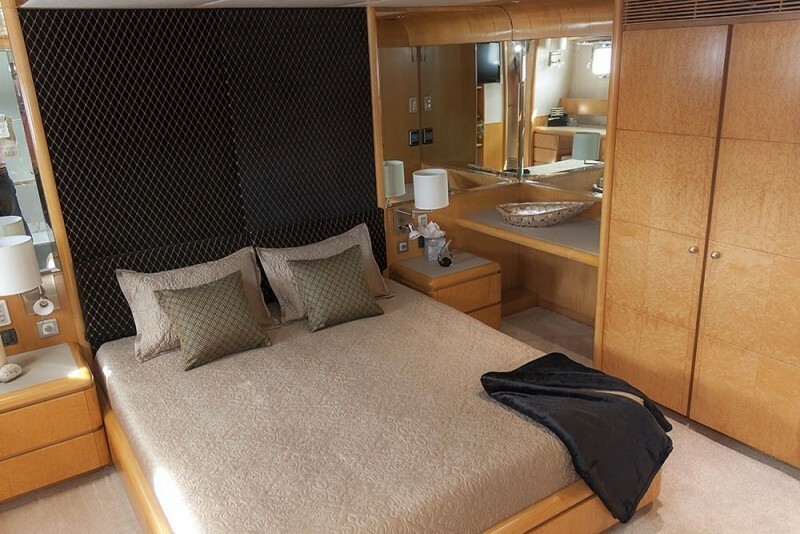 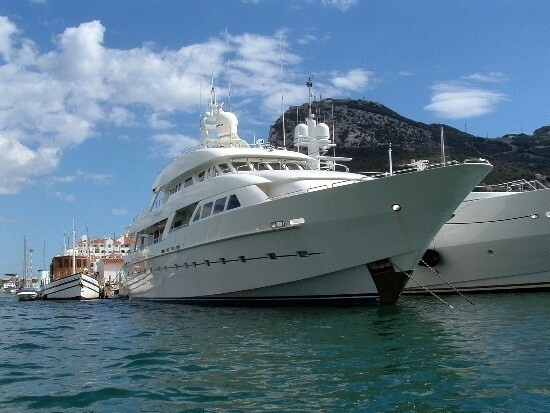 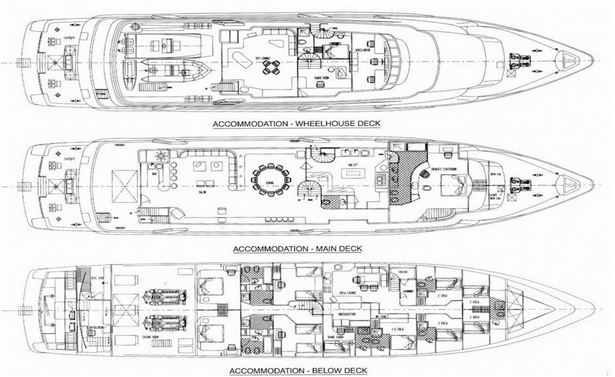 She features accommodation for 12 guests in 6 cabins. 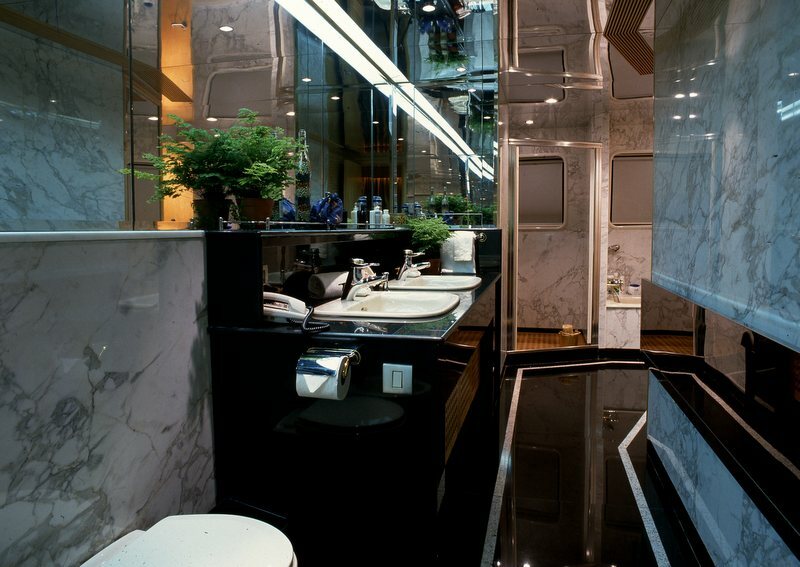 Her striking interiors were created by Gloria Lo-Gross. 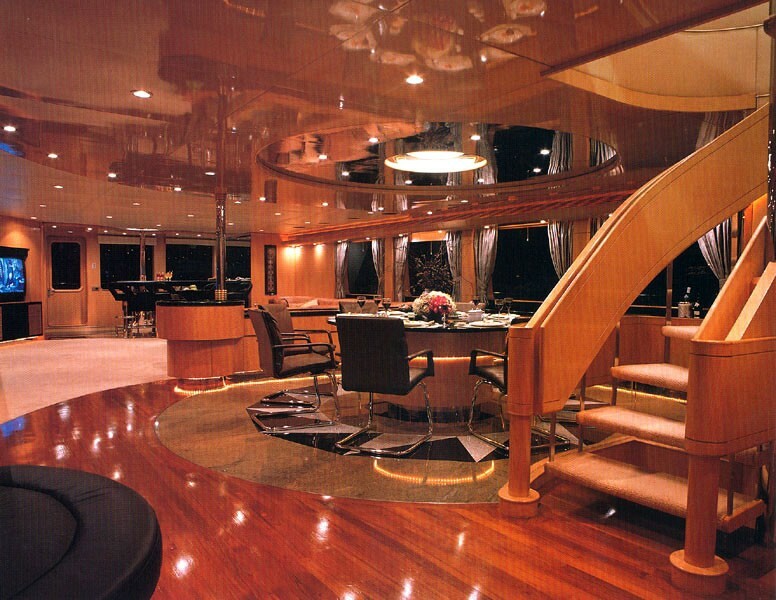 The decor is best described as timeless. 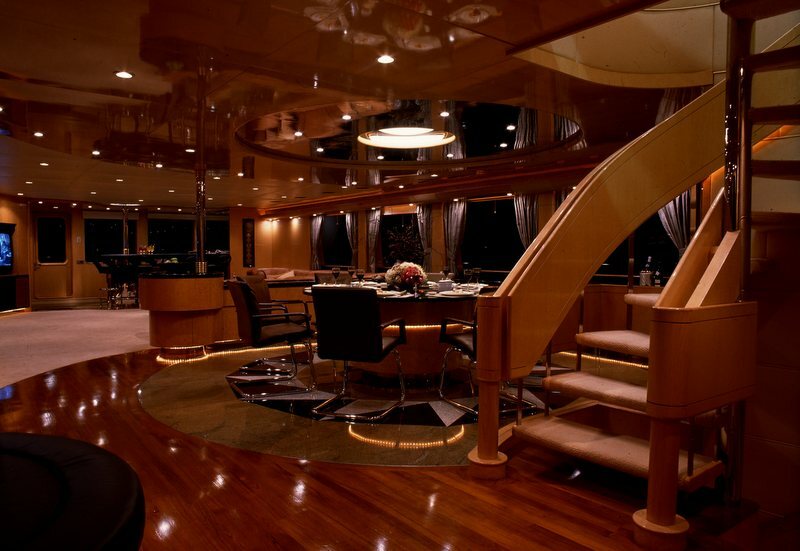 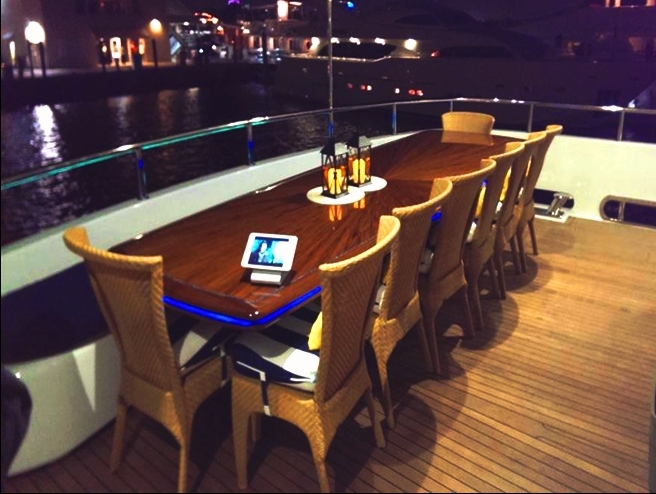 There is a large main deck salon, and a more casual skylounge. 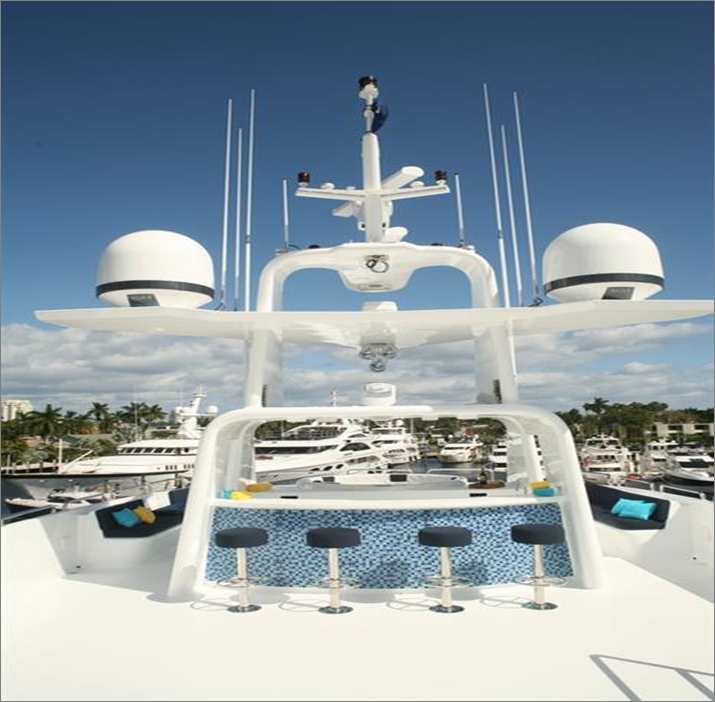 The generous exterior areas of ISLAND HEIRESS host an amazing outdoor bar, a popular Jacuzzi, as well as great space for sun lounging and relaxing. 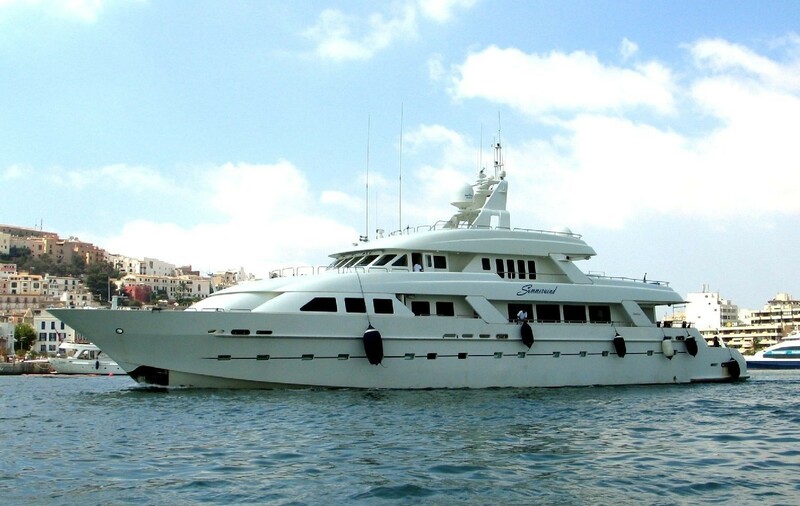 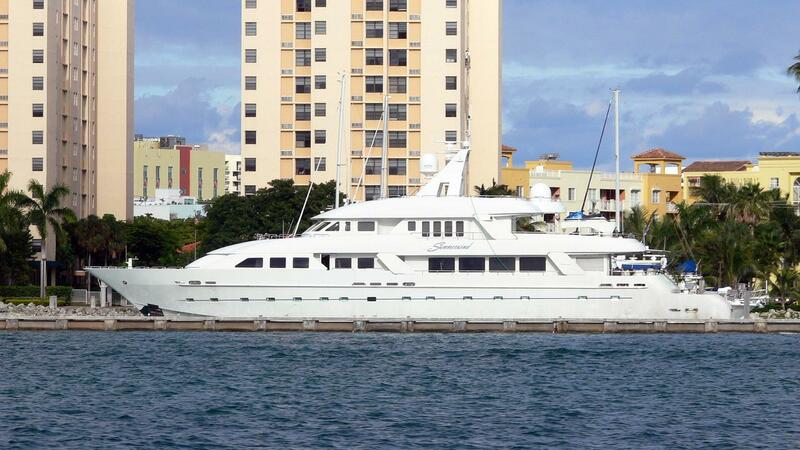 Full equipeed with water toys, sports and diving equipment, this yacht is ideal for family vacations, as well as for a group of friends looking for an adventure. 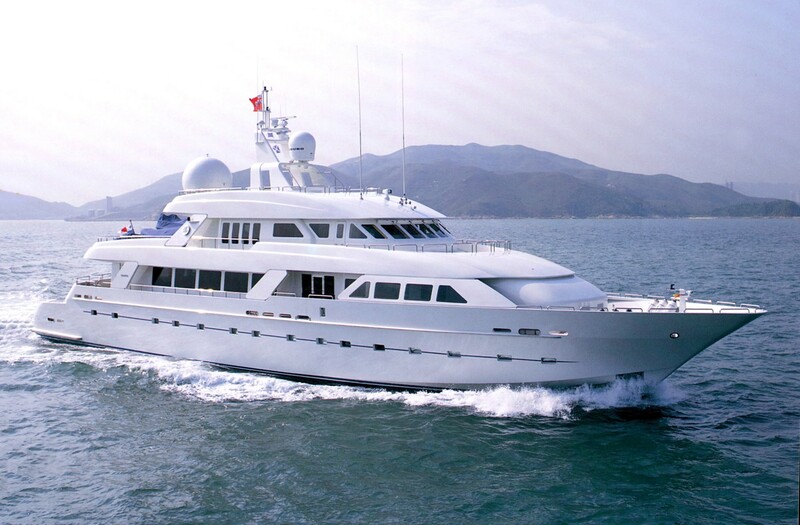 The perfect combination of comfort and speed, ISLAND HEIRESS, can easily reach a top speed of 17 knots and a cruising speed of 12 knots. 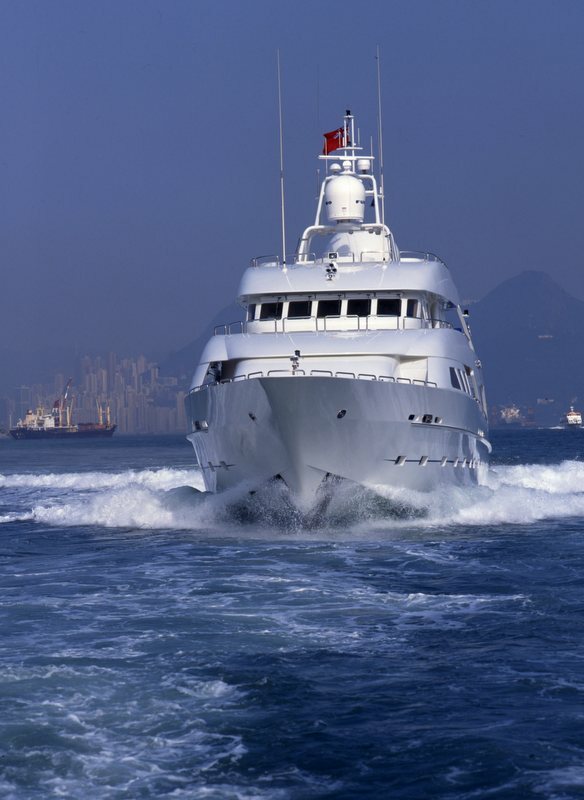 Built in composite, she is run by twin powerful MTU 12V 369 TE84 diesel engines. 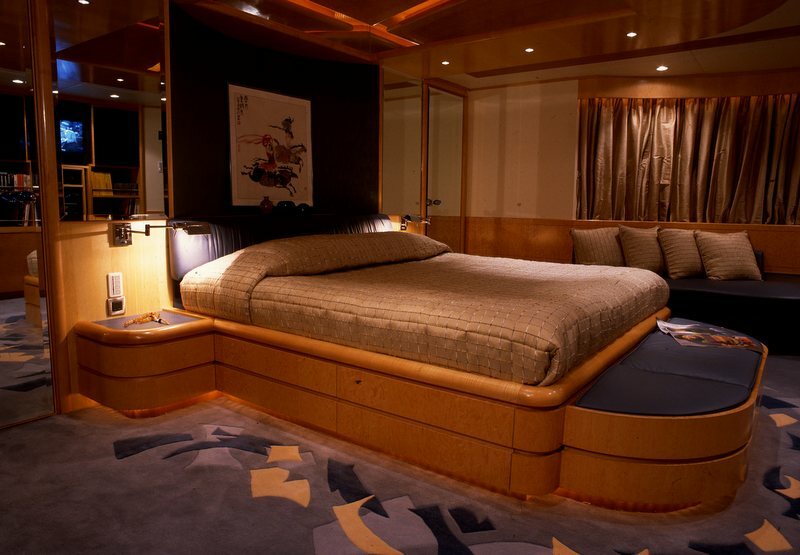 ISLAND HEIRESS can sleep up to 12 guests in utmost in luxury. 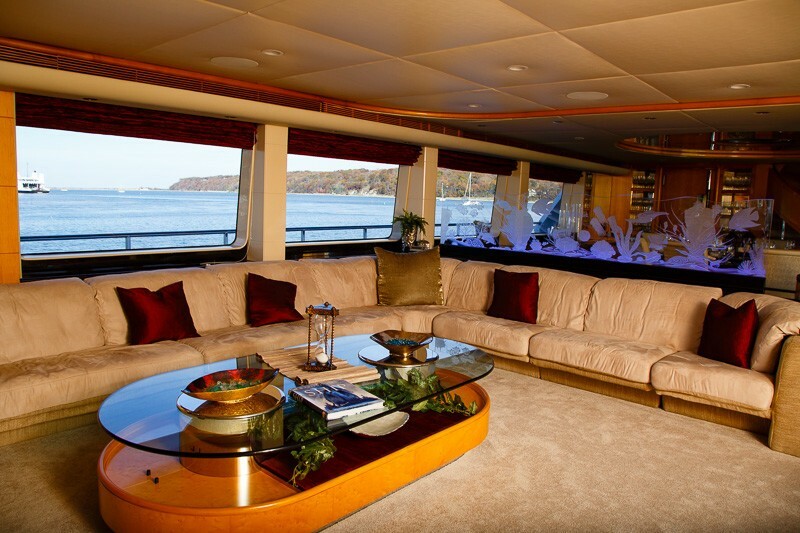 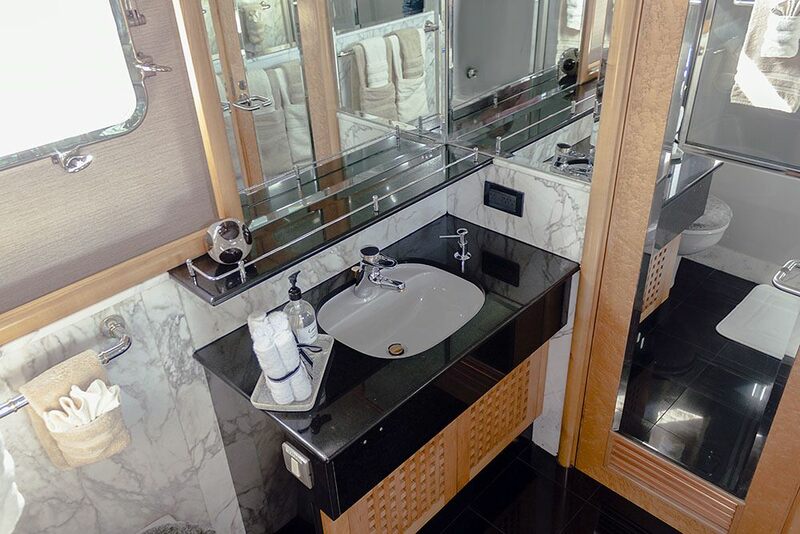 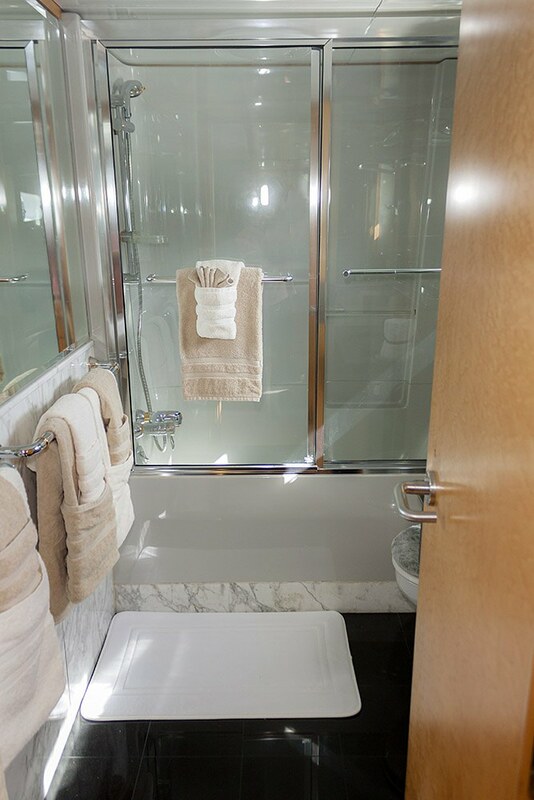 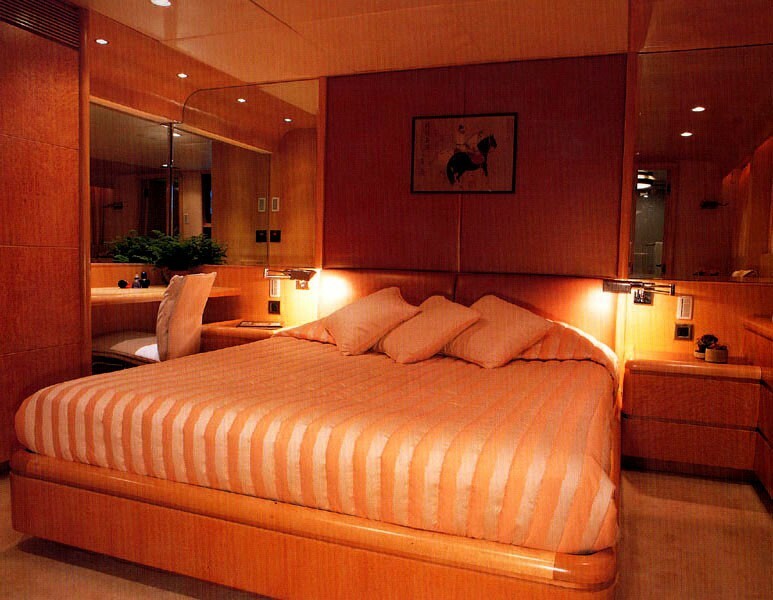 She offers six magnificent cabins, including a beautiful master suite, three double cabins and two twin cabins. 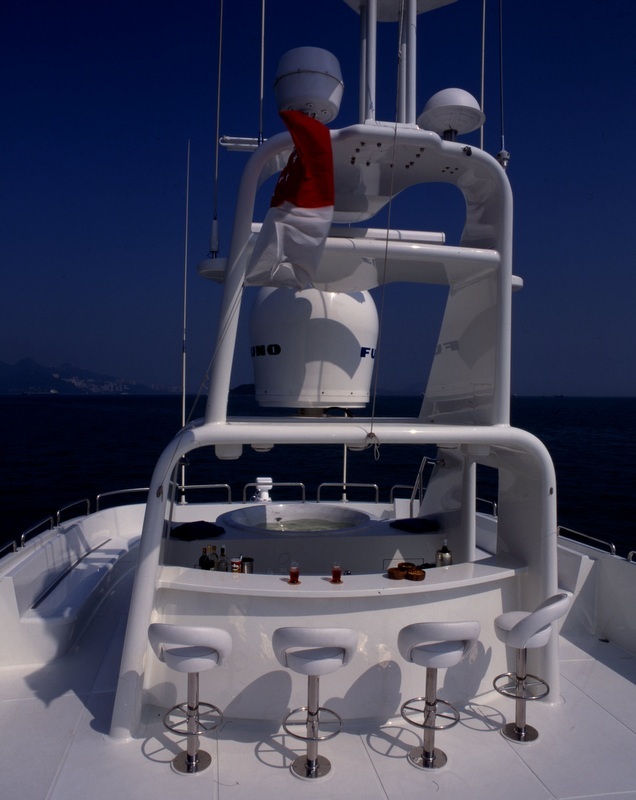 The vessel is taken care of by a friendly crew of 10 professionals. 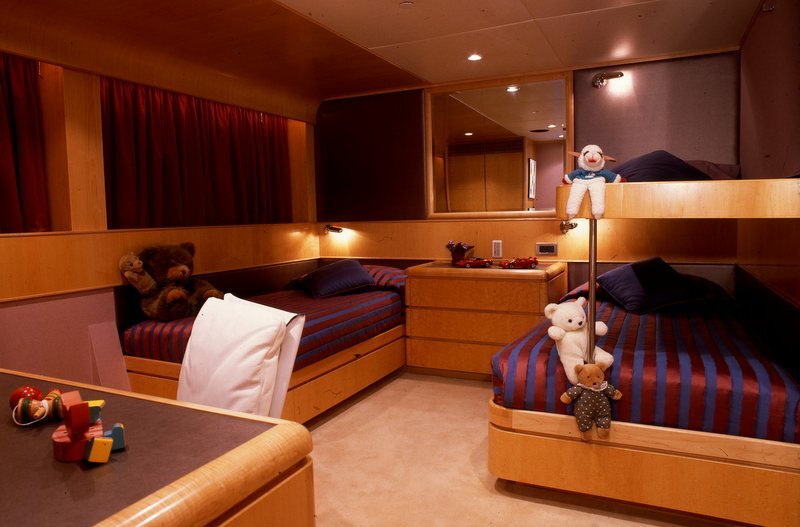 A wonderful selection of water toys includes an inflatable water slide, SeaBobs, WaveRunners and snorkelling gear.